Pipe Sizer is a very simple tool from Daikin Company for sizing HVAC systems pipes. First of all you have to enter the pipe type, fluid type and pipe size and then program will show you the maximum allowable flow (gpm) for these conditions. The McQuay PipeSizer is the most simple pipe calculator for sizing pipes and Velocity of chilled water systems which is widely used Pipe Sizer software in the industries . 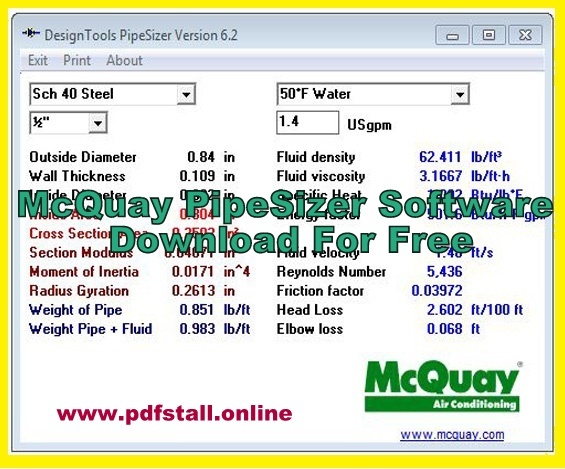 Click on link and download McQuay Pipe Size software file. Select The McQuay Pipe Size file.Step . 3- Select The McQuay Pipe Size file And Click On Right Side Button. 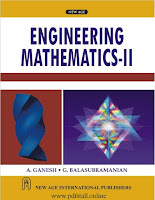 Then click Extract To Pipe Sizer\. Auto Create Pipe Sizer Folder. Double click on Pipe Sizer Folder and select the Pipesizer Application. Select The Pipesizer Application And Click On Lift Side Button And Move To Mouse Taskbar And Pin To File Taskbar. Then Finally Show You McQuay Pipe Size software In Taskbar And Open It McQuay Pipe Size software.